Do I Still Have a Claim or Am I Out of Time? Someone rear ends you or hits you as your driving down the street. At the moment you don’t notice any pain or obvious injuries but as the weeks go on you notice discomfort in your neck, back, knees or other parts of your body. A common misconception among those injured in auto accidents in Miami is if they do not make the claim for injuries immediately after reporting the accident they are barred from recovery for injuries developed or intensifying in the future. Or you notice that the auto shop you took your car to for repairs did not adequately or completely make the fixes to your vehicle. These situations are common in the Miami- Dade, Coral Gables and all other surrounding areas in South Florida. 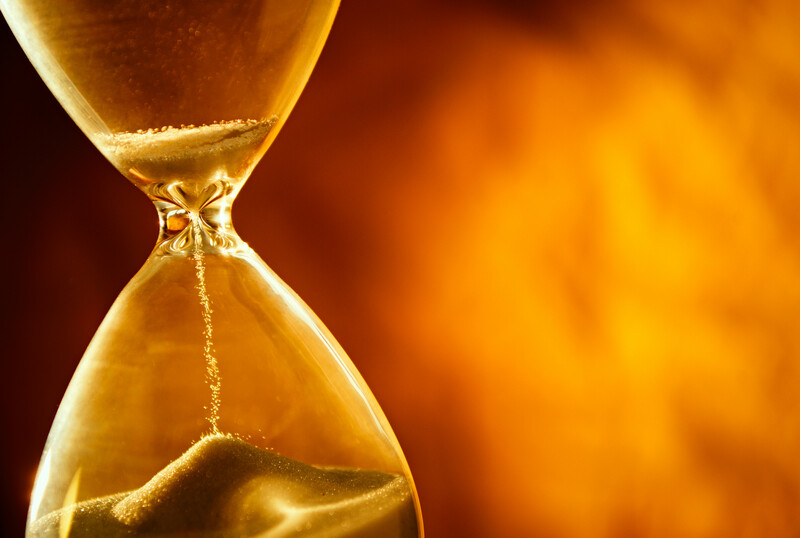 Statutes of limitations involve many exceptions and cross reference with other applicable Florida laws. To assist in what can be a difficult area to understand and navigate the Experienced Personal Injury Lawyers at Friedland | Carmona are ready and eager to assist you immediately. Having a lawyer familiar with this area of law and experienced in handling all types of cases can make all the difference in the outcome of your claim. The South Florida personal injury attorneys at the Friedland | Carmona handle all types of negligence, product liability, personal injury, negligent security, slip/trip and fall, and car accident cases throughout the state of Florida, including Boca Raton, Homestead, North Miami, South Miami, Miami Beach, Coral Gables, Pembroke Pines, Hialeah, Kendall, Aventura, Fort Lauderdale, and Palm Beach. The Friedland | Carmona handles all types of personal injury cases, including dog bites, wrongful death, defective products, medical malpractice, slip and falls, negligent and reckless drivers, and automobile and motorcycle accidents. Call the Miami personal injury attorneys today and let our family take care of your family.